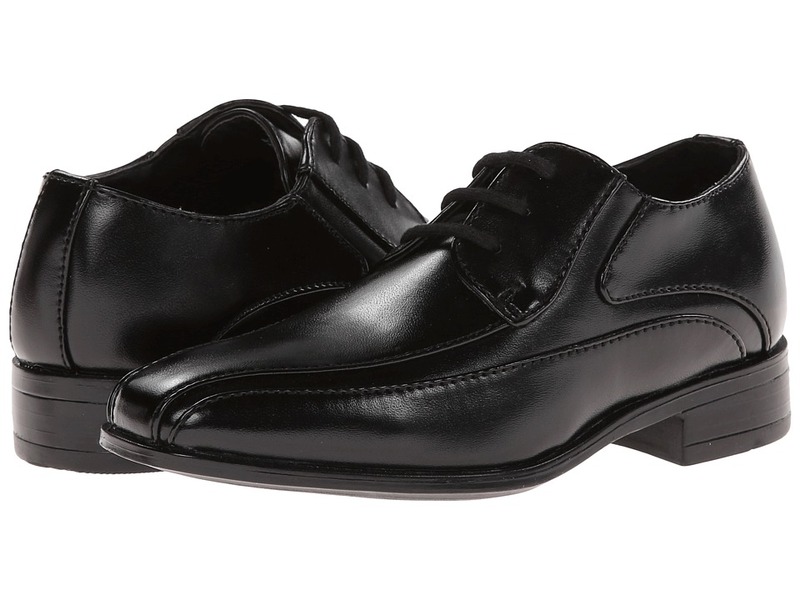 The Santos is the choice to make for a perfect way to dress up your contemporary wardrobe with a classic sophistication. Exquisite polished leather upper. Side-zip closure. Stitched detailing. Man-made lining and insole. Leather outsole with a Cuban heel. Imported. Measurements: Heel Height: 1 3 4 in Weight: 1 lb Circumference: 11 3 4 in Shaft: 7 1 4 in Product measurements were taken using size 11, width D - Medium. Please note that measurements may vary by size. Weight of footwear is based on a single item, not a pair. 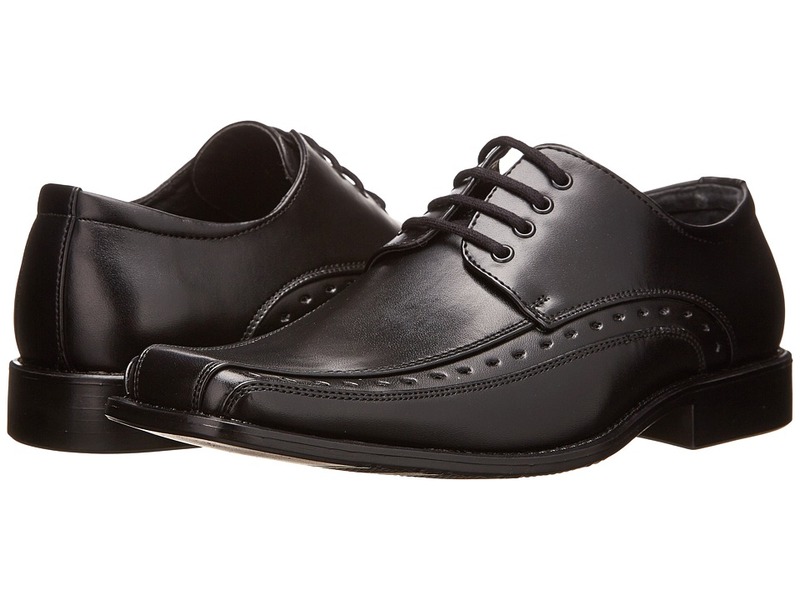 He~ll be well-dressed with the Atticus oxford from Stacy Adams Kids. Smooth synthetic upper with wing tip styling. Adjustable lace-up closure. Soft synthetic lining and insole. Durable man-made outsole. Imported. Measurements: Weight: 8 oz Product measurements were taken using size 2 Little Kid, width M. Please note that measurements may vary by size. Weight of footwear is based on a single item, not a pair. 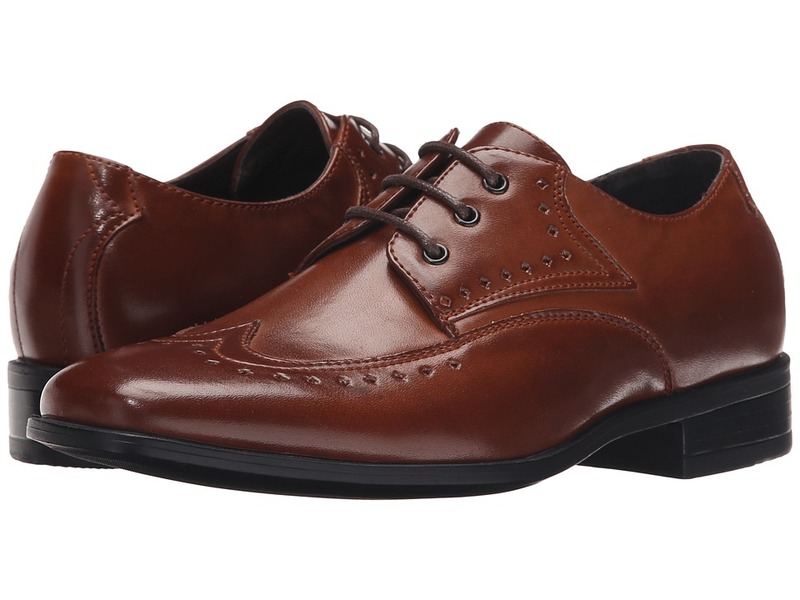 Bring refined appeal to their wardrobe with the Atwell oxford from Stacy Adams Kids! 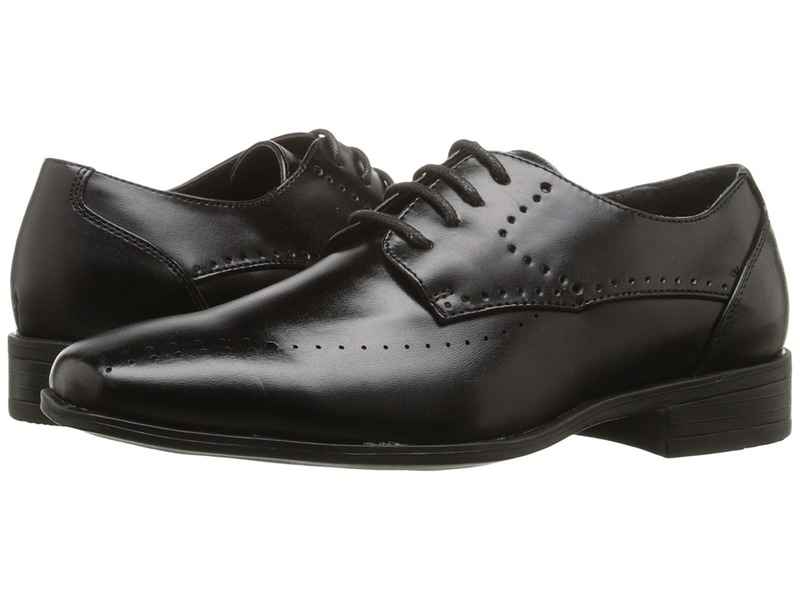 Oxfords in a polyurethane upper feature perforated detailing. Lace-up front. Manmade lining. Lightly cushioned footbed. Manmade outsole. Imported. Measurements: Weight: 8 oz Product measurements were taken using size 2 Little Kid, width M. Please note that measurements may vary by size. Weight of footwear is based on a single item, not a pair. The Trevor monk strap is a modern classic from Stacy Adams Kids. Smooth PU upper. Brogue detail on the toe cap. Dual hook-and-loop closure straps with buckle ornaments. Manmade lining and footbed. Durable manmade outsole. Imported. Measurements: Heel Height: 2 in Weight: 5 oz Product measurements were taken using size 2 Little Kid, width M. Please note that measurements may vary by size. Weight of footwear is based on a single item, not a pair. 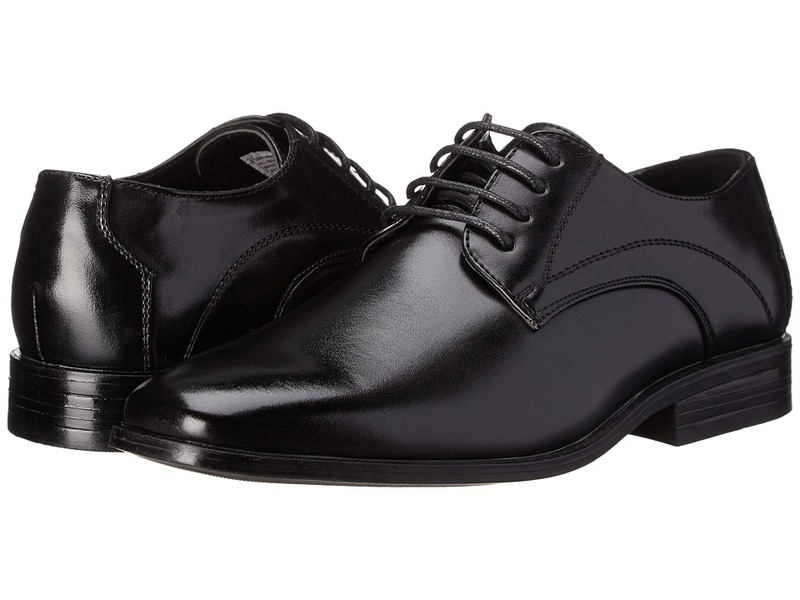 The Demill is a stylish lace-up from Stacy Adams Kids! Smooth manmade upper features perforated accents. Stylish square bicycle toe. Dual seam construction for added durability. Traditional lace closure. Lightly padded collar. Smooth manmade lining. Padded footbed for comfort. Rubber outsole. Imported. Measurements: Weight: 8 oz Product measurements were taken using size 2 Little Kid, width M. Please note that measurements may vary by size. Weight of footwear is based on a single item, not a pair. 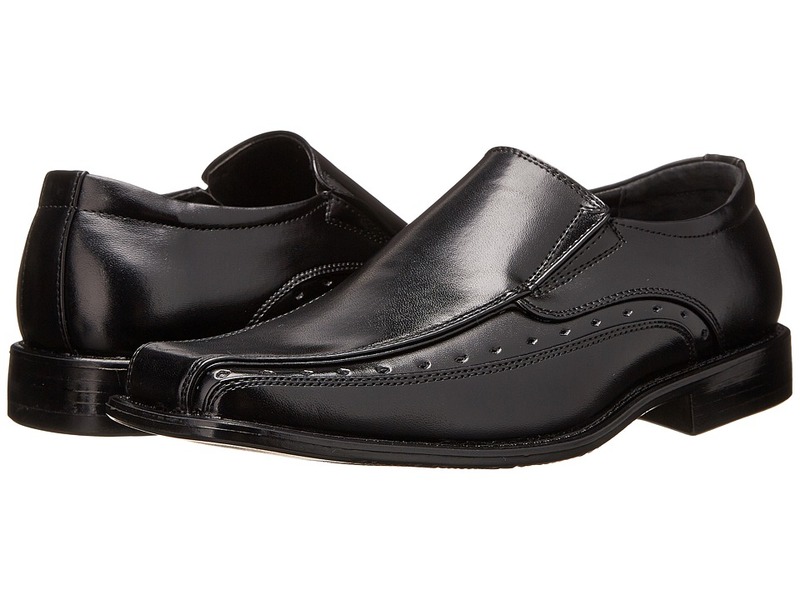 A stylish takedown from the bigger guys in the Danton loafer from Stacy Adams Kids! Smooth manmade upper features perforated accents. Stylish square bicycle toe. Dual seam construction for added durability. Dual elastic goring for easy slip-on/off. Lightly padded collar. Smooth manmade lining. Padded footbed for comfort. Rubber outsole. Imported. Measurements: Heel Height: 1 in Weight: 10 oz Product measurements were taken using size 2 Little Kid, width M. Please note that measurements may vary by size. Weight of footwear is based on a single item, not a pair. 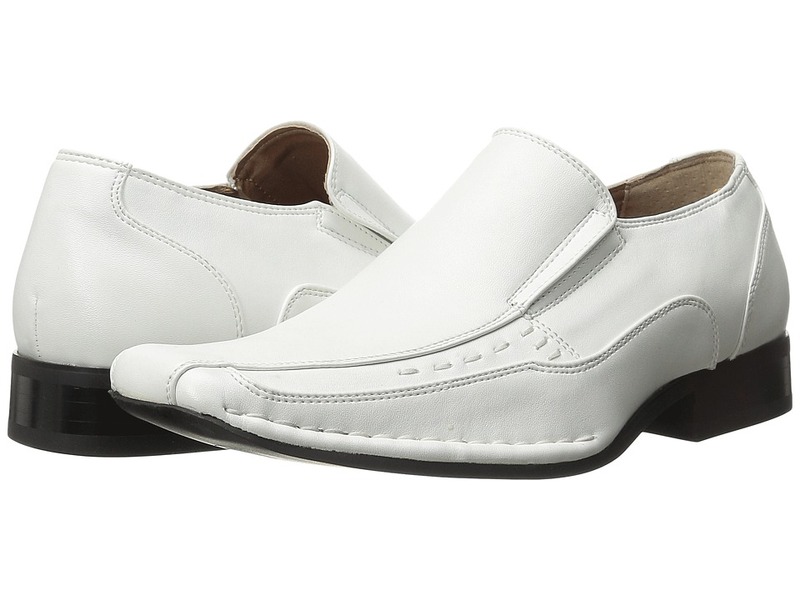 Slip into some comfortable style in the Templin loafers from Stacy Adams Kids! Smooth PU upper. Goring for easy slip on construction. Synthetic lining for easy wear. Cushioned synthetic footbed. Stacked heel. Synthetic outsole. Imported. Measurements: Weight: 8 oz Product measurements were taken using size 2 Little Kid, width M. Please note that measurements may vary by size. Weight of footwear is based on a single item, not a pair. Your little gent takes the cake in the Carmichael oxfords from Stacy Adams Kids! Oxfords in a smooth manmade upper. Four eye lace-up. Man-made lining. Cushioned footbed. 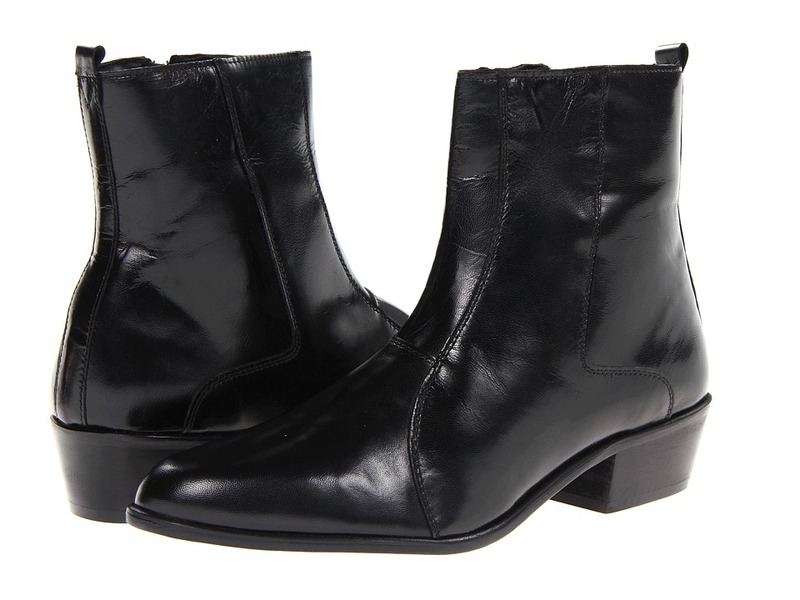 Stacked heel. Manmade outsole. Imported. Measurements: Weight: 9 oz Product measurements were taken using size 2 Little Kid, width M. Please note that measurements may vary by size. Weight of footwear is based on a single item, not a pair. 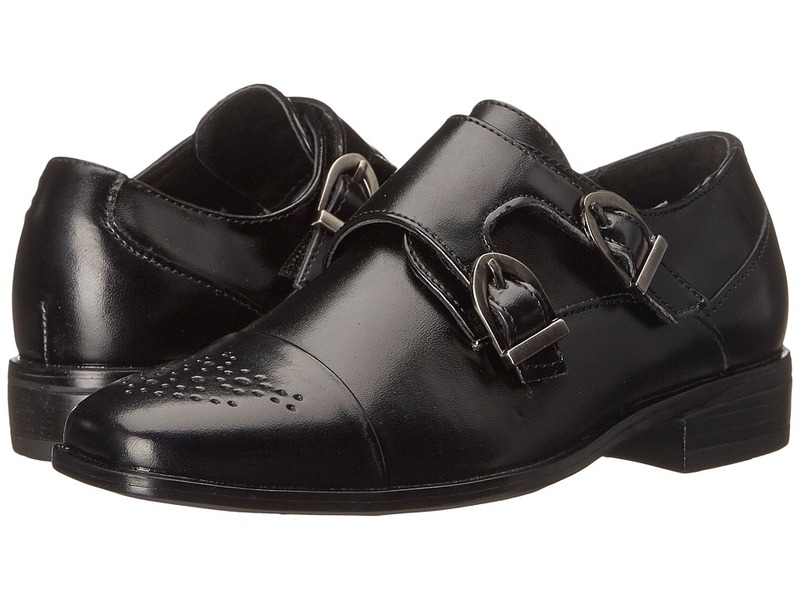 Take every step in style in the Peyton oxford from Stacy Adams Kids! Smooth synthetic upper with tonal stitching. Lace up front closure with blind eyelets. Soft synthetic lining and insole. Durable man-made outsole. Imported. Measurements: Weight: 9 oz Product measurements were taken using size 2 Little Kid, width M. Please note that measurements may vary by size. Weight of footwear is based on a single item, not a pair.